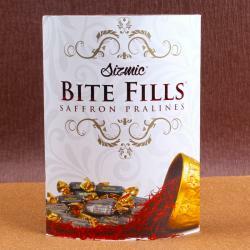 Product Consists : Cashew Pack (Weight : 100 gms) along with 3 Pcs Ferrero Rocher Chocolates. Giftacrossindia.com brings you gifts that are all set to bring a smile on the face of the special ones on special occasions. 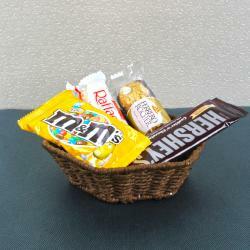 Here is a gift combo which is perfect for gifting to your friends and family on any special occasion. 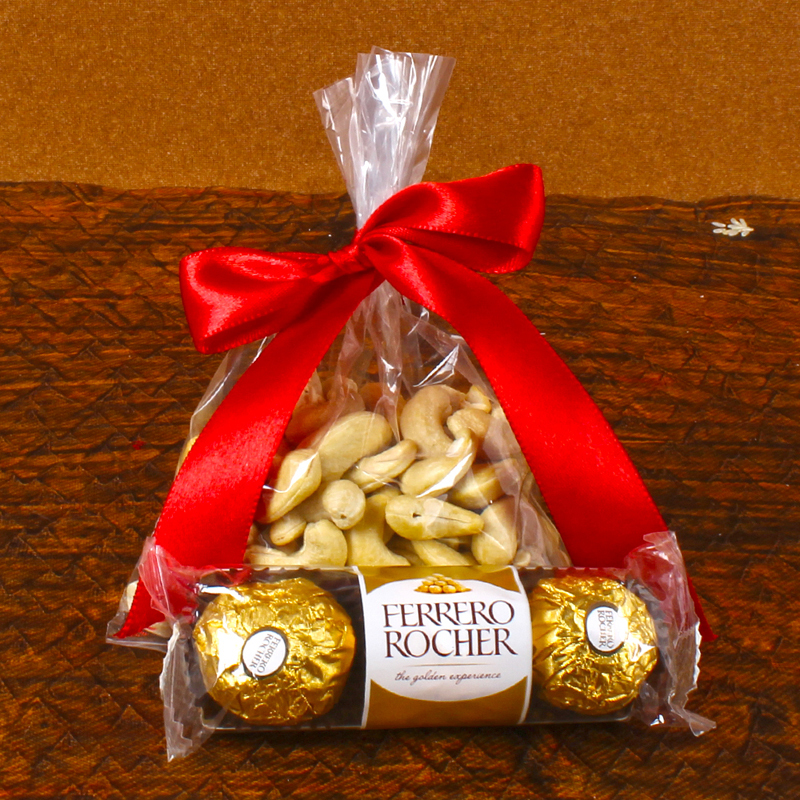 The combo comprises of ferrero Rocher Chocolate with Cashew in a basket. Cashews are filled with good fats, as well as a host of vitamins and minerals. 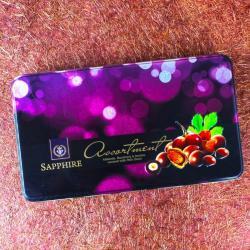 The Cashew weight 100 grams and beautifully presented in a pack. Elate the ones you adore by gifting this rare combo on gifting occasions like birthday, anniversary, wedding or any other form of celebration. So go ahead and place your order now. 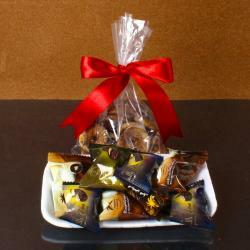 Product Include : Cashew Pack (Weight : 100 gms), 3 Pcs Ferrero Rocher Chocolates.